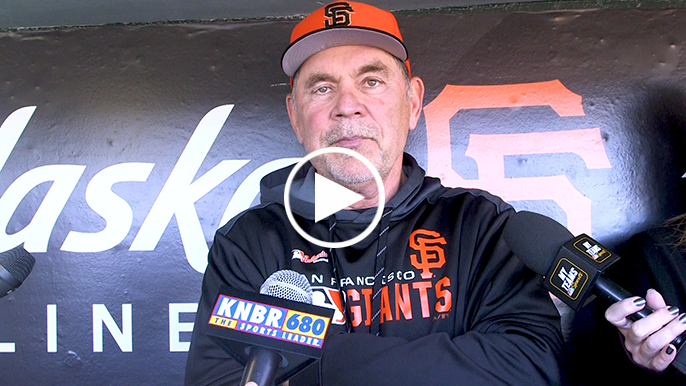 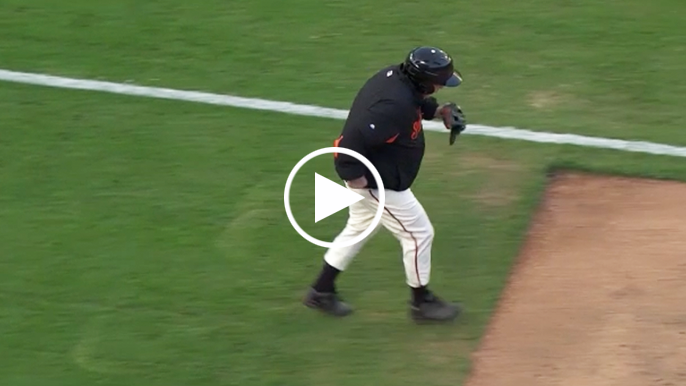 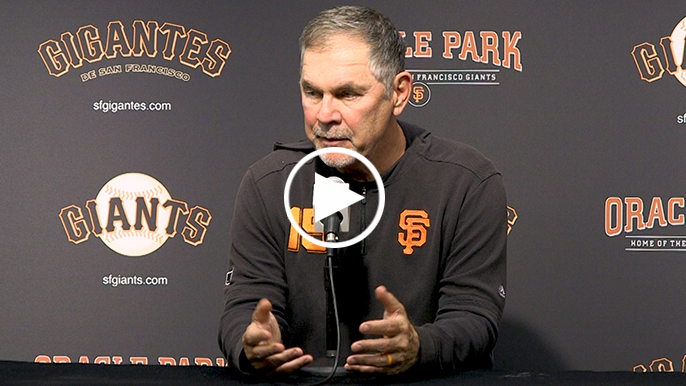 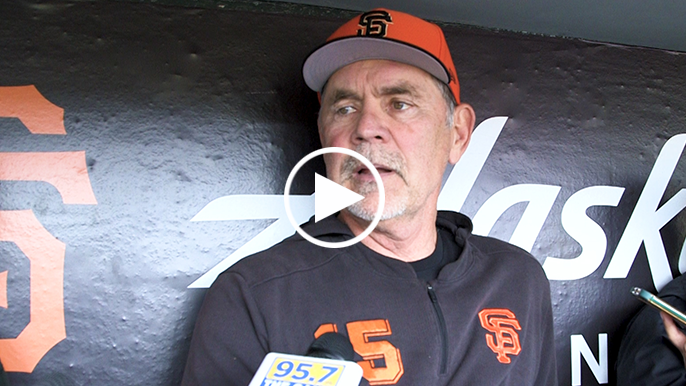 Before Thursday’s game against the Rockies, manager Bruce Bochy commented on the loss of Allan Byer, a man who meant a lot to the Giants family. 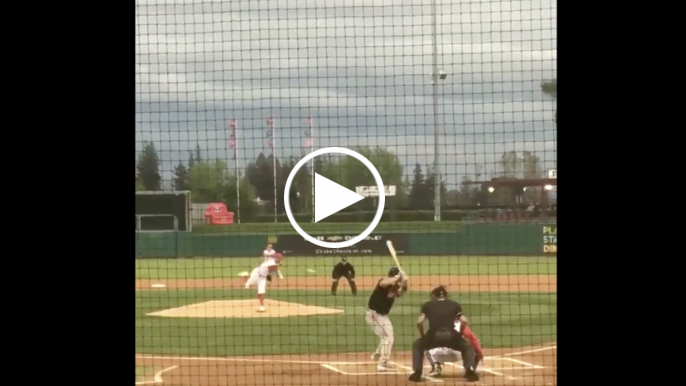 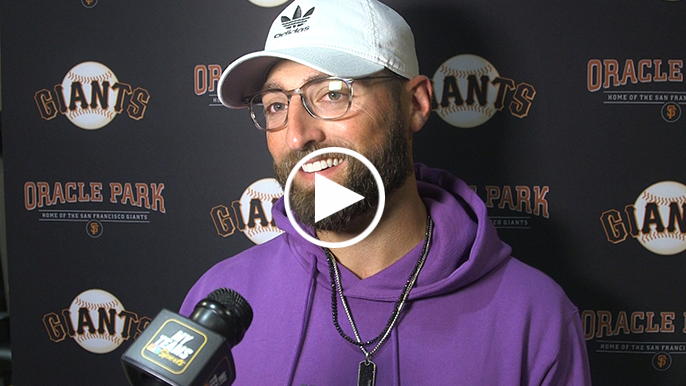 Andrew Baggarly stopped on by to Tolbert and Lund to talk all things Giants baseball in this early 2019 campaign. 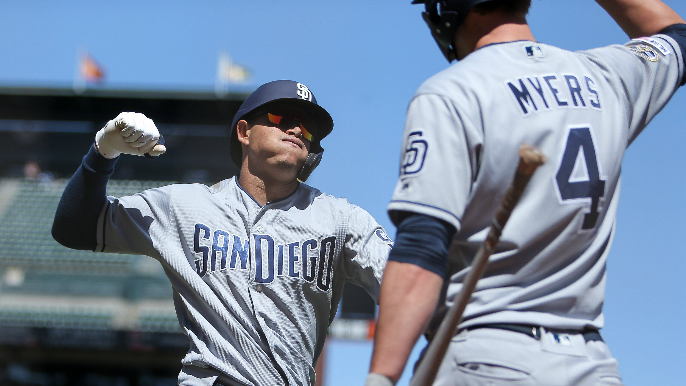 SAN FRANCISCO (AP) — Manny Machado put the San Diego Padres ahead with his third home run of the season in a 3-1 win over the San Francisco Giants on Wednesday. 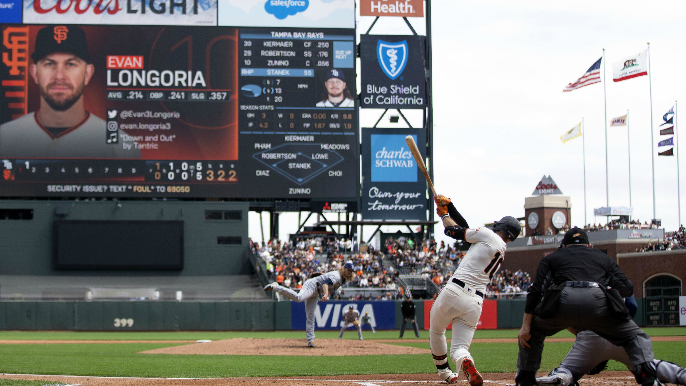 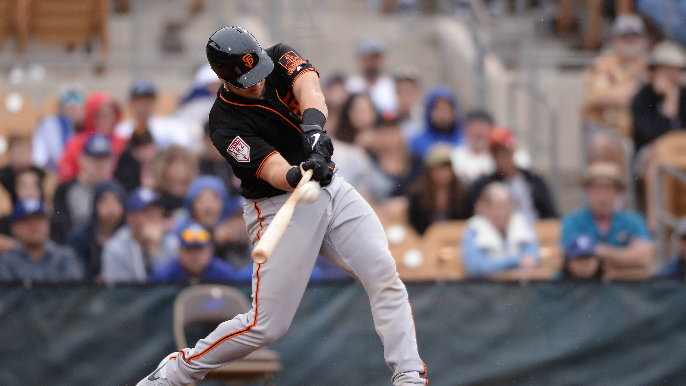 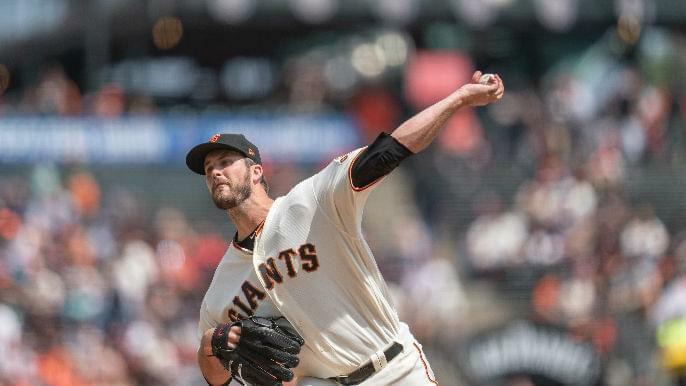 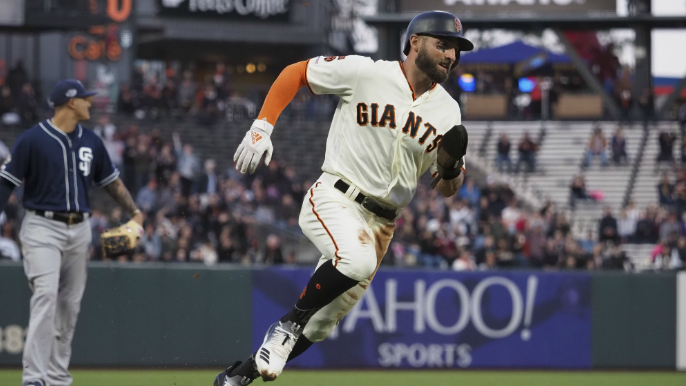 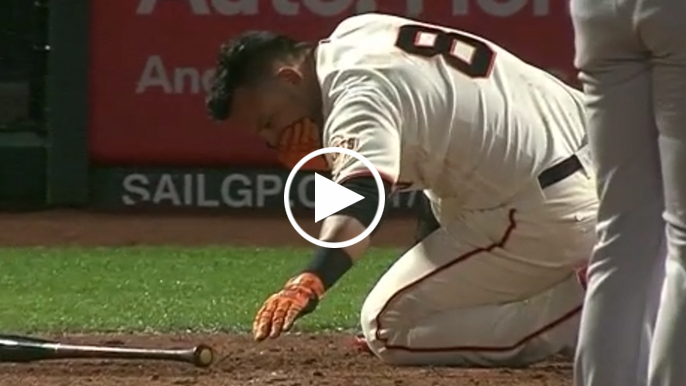 SAN FRANCISCO (AP) — Kevin Pillar drove in four runs for the second straight game, Evan Longoria broke out of a long slump with an RBI single and the San Francisco Giants beat the San Diego Padres 7-2 on Tuesday night. 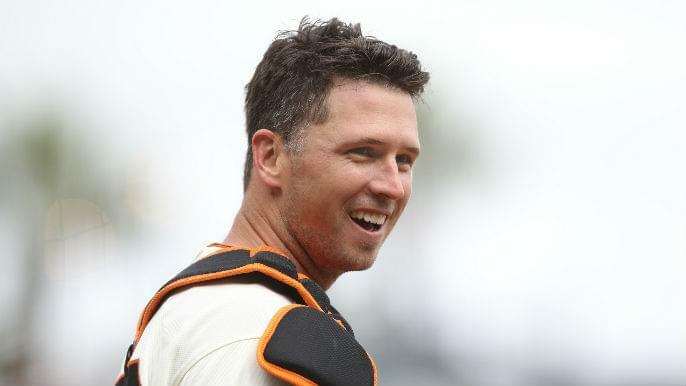 Buster Posey may have to clear some extra space in his trophy room. 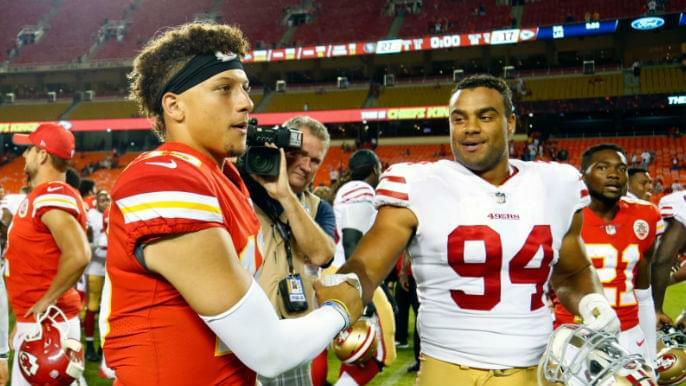 Mark your calendars, 49ers fans. 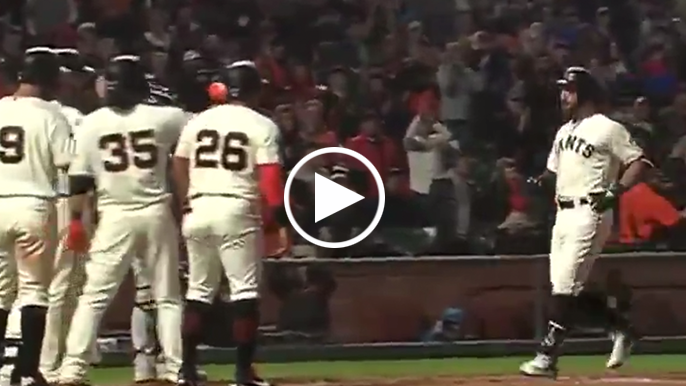 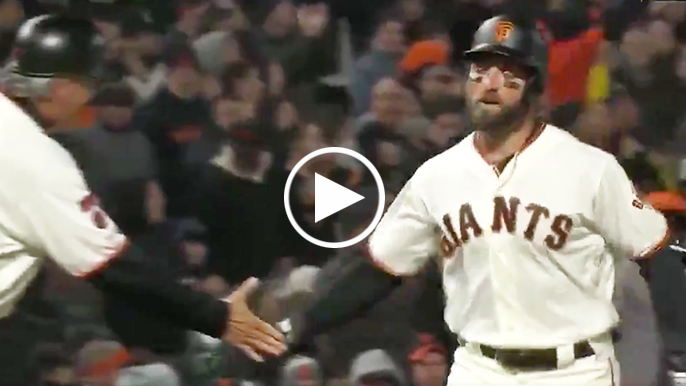 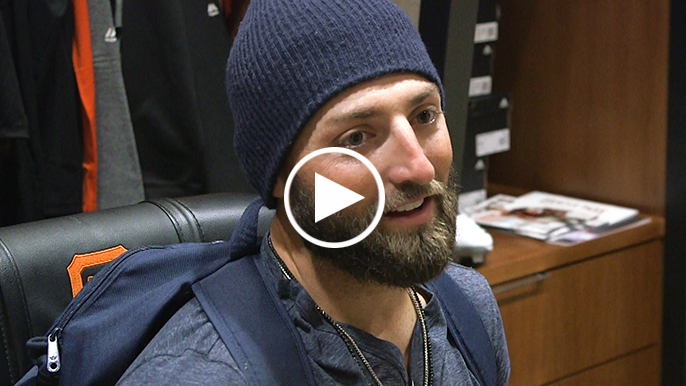 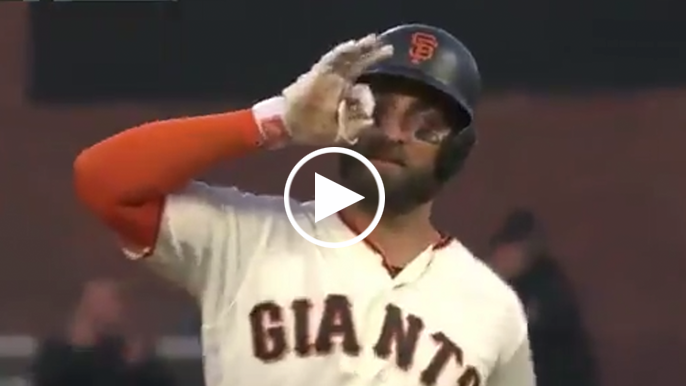 San Francisco Giants outfielder Kevin Pillar discusses his fourth-inning grand slam, and how he felt disrespected by the Padres intentionally walking Yangervis Solarte to get to him. 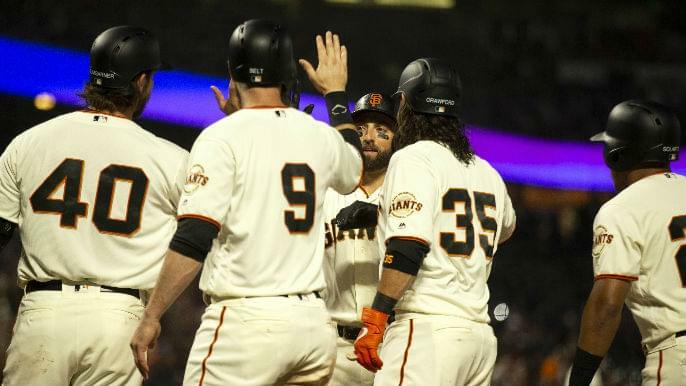 The San Francisco Giants blew a five-run lead against the San Diego Padres Monday night despite a grand slam from Kevin Pillar. 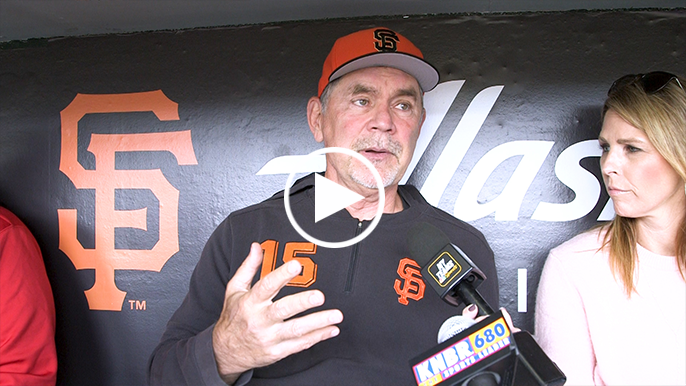 San Francisco Giants manager Bruce Bochy discusses what newly-acquired infielder/outfielder Tyler Austin will bring to the team, and how he plans to use him early on. 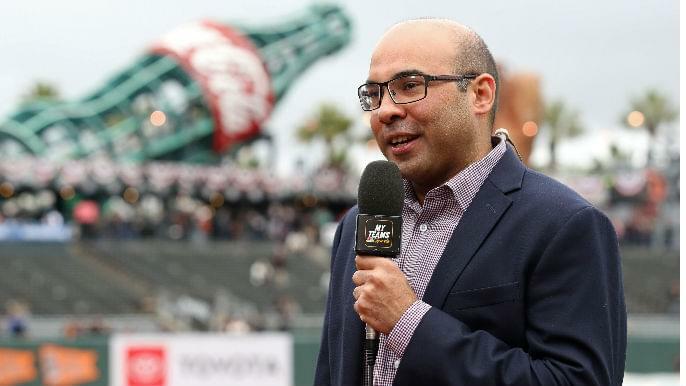 San Francisco Giants President of Baseball Operations Farhan Zaidi discusses the team’s latest moves. 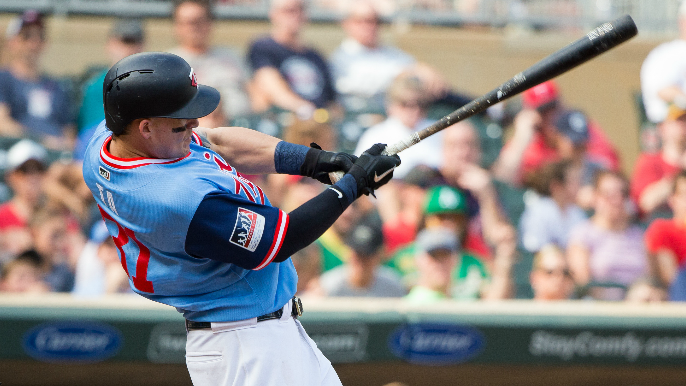 Tyler Austin became a member of the San Francisco Giants on Monday morning. 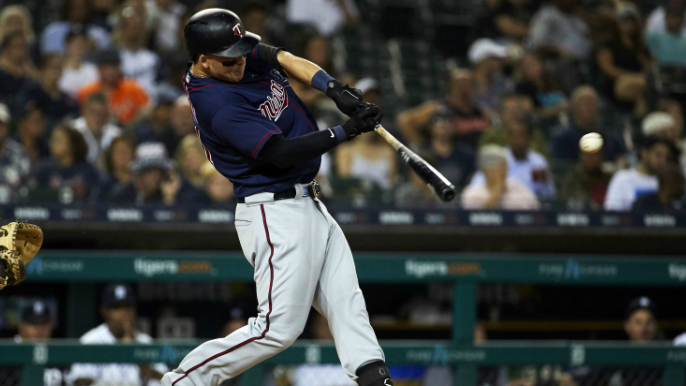 The San Francisco Giants announced today that they have acquired a first baseman/outfielder from the Minnesota Twins in exchange for minor league outfielder Malique Ziegler. 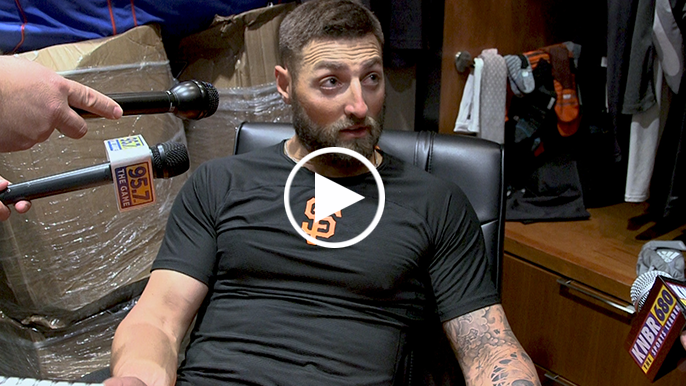 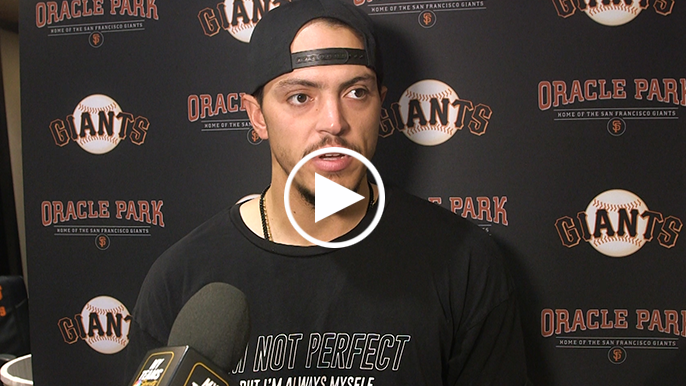 San Francisco Giants manager Bruce Bochy was asked about Kevin Pillar’s comments regarding the Giants locker room culture and how important it is for the team.